I lost my job over a year ago and am at the point where I can’t afford to feed or take care of my two dogs and three cats. These animals are my life; I cannot and will not take them to a shelter. Please help. First, I’m sorry for the trouble you’re experiencing. I greatly admire your commitment to your pets, despite the hardship you’re experiencing. Huge kudos to you; you’re what every pet owners should be. There are definitely places that offer assistance for people in your situation. Contact your local humane society and/or shelters for referrals. Trust me when I say that the shelter will be almost as happy as you if you could keep your pets. Also check out the Humane Society of the United States’ website. In the section entitled, “Are You Having Trouble Affording Your Pet,” you’ll find a comprehensive list of organizations throughout the country, listed by state, that offer financial aid for pet-related expenses. I wish you the very best. Please keep us posted. 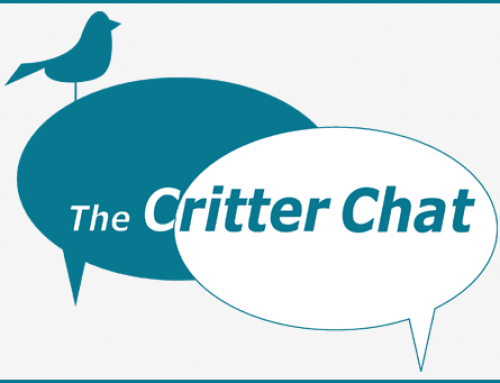 Critter Chat is a weekly column from attorney Deborah Knaan, who seeks to answer your animal-related questions. Email questions to [email protected] with subject line CRITTER CHAT.